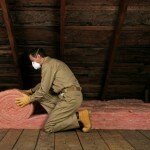 Our wide range of insulation services are designed to make your home comfortable. Often when people first relocate to Davenport, Florida from a northern climate, they question why insulation services are so important since winters are so mild in comparison. Here at Polk County Insulation, we understand that keeping the heat out is just as important as keeping the cold out up north. 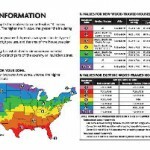 If you want to enjoy the lowest possible cooling costs over a sweltering summer season, call us to have your home assessed for energy efficiency and get our recommendation about what insulation services you should consider. From day one 20 years ago, our goal has always been to deliver 100% satisfaction. That begins with your first phone call, through your free estimate, and from project inception to completion. We offer a wide variety of insulation services so that we can provide you with the best option for your home, expectations, and budget. 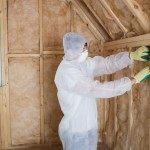 Our insulation services include blow-in insulation, fiberglass insulation, batting insulation, insulation removal, attic insulation, open cell and closed cell insulation, foam block cell insulation, and education about insulation R-values. 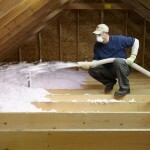 We take the time to fully explain the benefits and cost involved for each type of insulation, so you can make an informed decision. We go over the entire process, so you know what to expect. 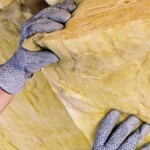 If you would like to know more about insulation and the services we provide, don’t hesitate to contact us. We will make sure all your questions are answered to your complete satisfaction. 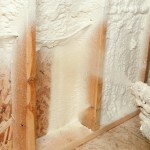 We look forward to showing you how our insulations services exceed that of other companies in the Davenport area.